TEPCO has been trying to gain the needed permissions to dump this water into the Pacific ocean, claiming it only contained tritium and trace amounts of other isotopes. The actual radioactive isotope contents of the treated water has not been clearly declared to the public. Statements like “removes almost all” or only mentioning the removal rate of a specific isotope has been the standard pattern of disclosure. This has left questions about what exactly is in this water they are so eager to dump. 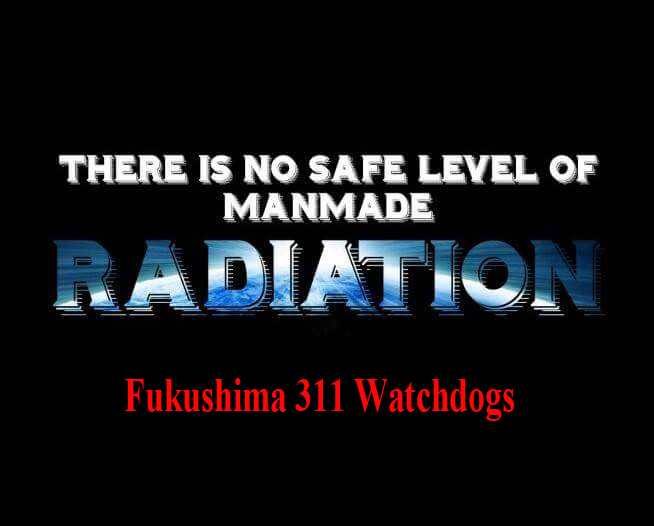 TEPCO’s reluctance to be more transparent about the contamination in this water raises concerns they are hiding information. Regional fishing groups have fought the dumping plan claiming it would hurt seafood sales. This issue of undeclared contamination or the environmental ethics of dumping it into an international body of water are rarely discussed. TEPCO mentioned they have not tested all of the tanks of treated water. The estimated totals we compiled could go up or down based on what is found in those untested tanks. TEPCO did not disclose the process of selecting tanks or how many of the total have been sampled. The plan to dump the water into the ocean has been based on the claim that this water only contained tritium. With a half life of 12,3 years, this alone seemed a problem the public might tolerate. The addition of these long lived isotopes makes any potential plan to store the water while the tritium decays problematic. The removal of these other isotopes will need to be proven before any long term plan can realistically be determined.